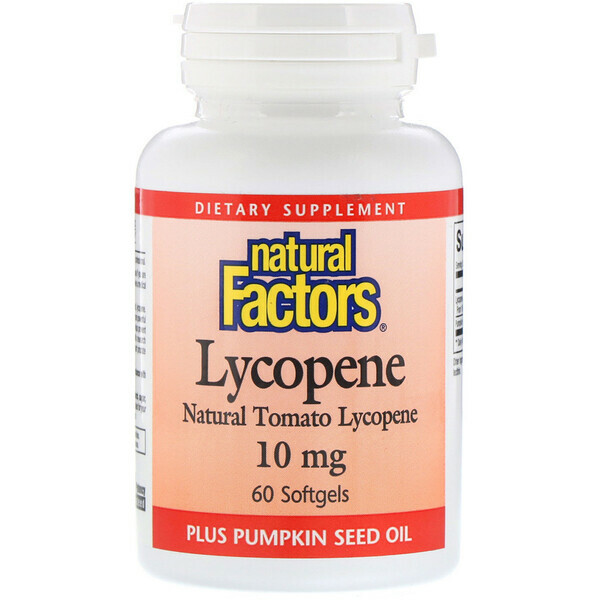 Easy-to-Swallow lycopone softgels contain 10 mg of the important carotenoid, lycopene. Derived from tomato, lycopene is responsible for the healthy red color and is more powerful free radical quencher than beta-carotene. As a potent antioxidant, lycopene helps prevent damage to cellular structures throughout the human body. Recent scientific research suggests that lycopene may be an important tool for men who want to support prostate health and for those who wish to guard against UV. 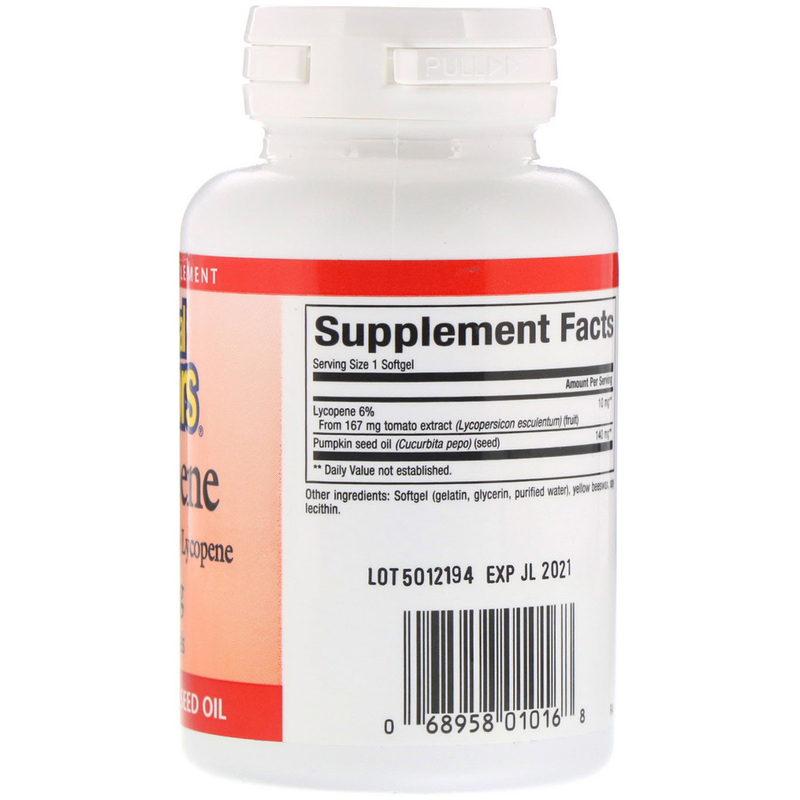 1-2 softgels per day with meals, or as directed by a health professional. Softgel (gelatin, glycerin, purified water), yellow beeswax, soy lecithin.